The lifetime documentary Surviving R. Kelly has opened an entire dialogue on R. Kelly and the numerous sexual abuse allegations that surround him. 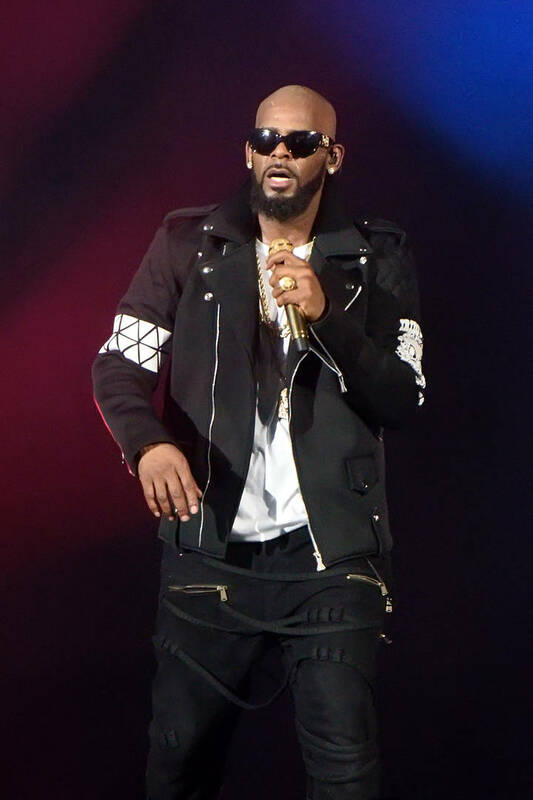 His alleged patterns of abuse have sparked the hashtag #muteRkelly and many artists are denouncing him, while also expressing regret for having worked with him in the past. The general public is now boycotting the singer's music and so is his record label apparently. According to a report from TMZ, RCA and Sony are putting a hold on Kelly's music. Kelly's label is saying they will not produce, put money behind, or release any of his music until the allegations against him are resolved. There is currently a criminal investigation against the singer in Georgia, which is one of the major reasons why the label is wary of releasing any new music. TMZ also reported that Kelly has been in the studio writing and making new music and is upset at the fact that he has been frozen from releasing anything. In order to get out of his contract, Kelly must release two more albums, but with the hold put on him, he is unable to meet those requirements. RCA and Sony have not commented on the situation just yet. Stay tuned for future updates on the situation.